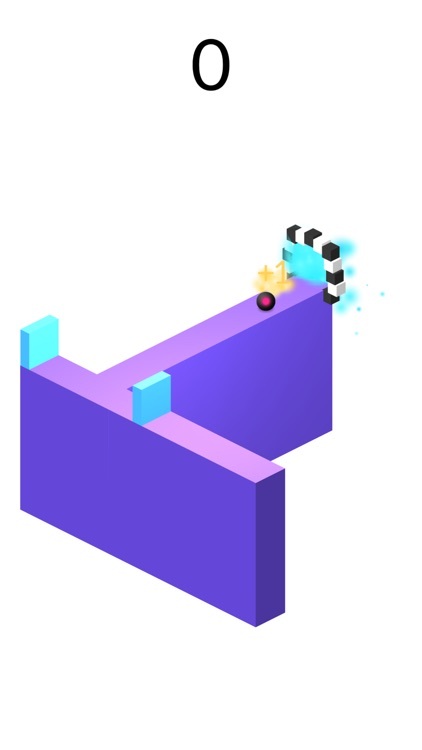 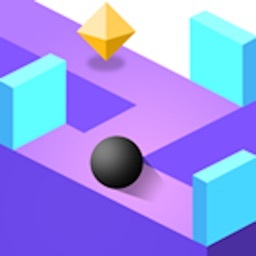 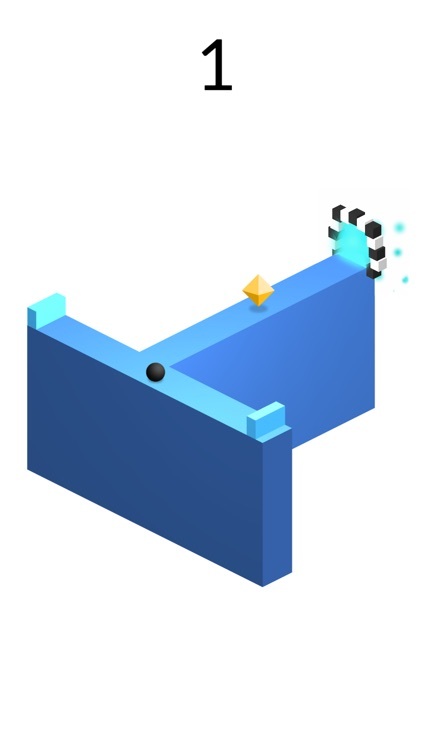 Bounce between the walls and follow the path until you reach the exit of each level! 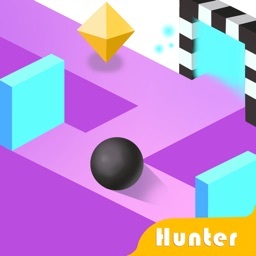 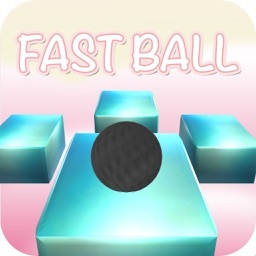 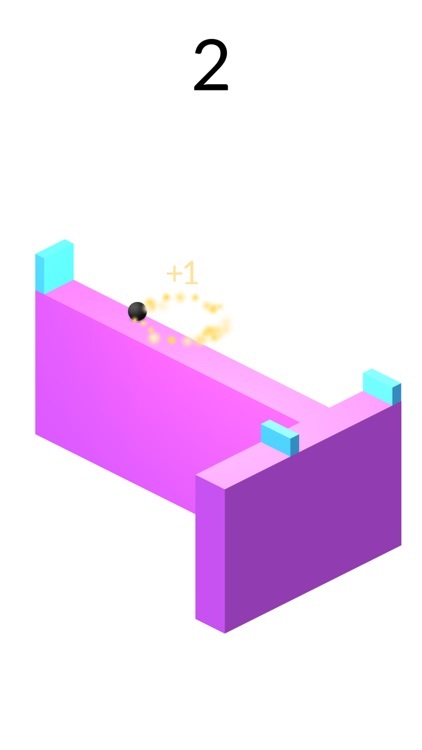 Just tap the screen at the right moment to move the ball on the next path. 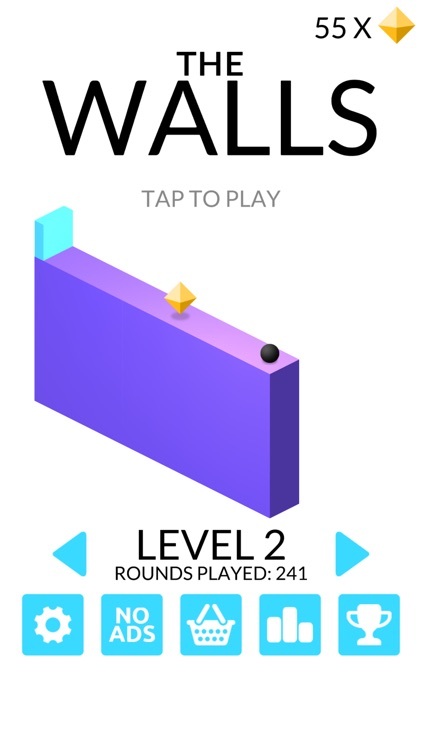 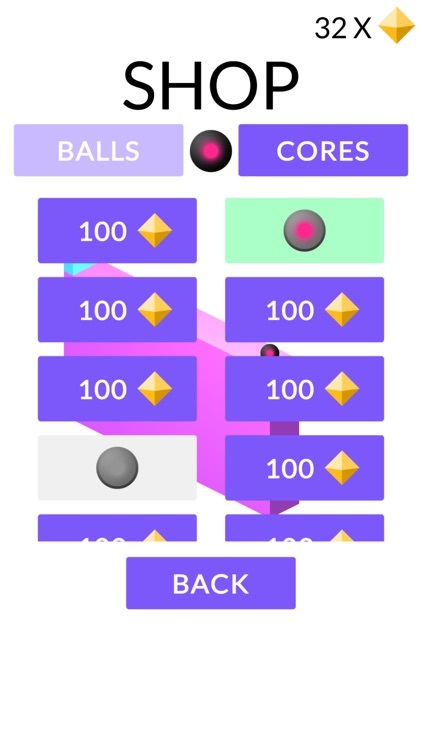 Collect gems to unlock new balls and try not to fall off the edges!